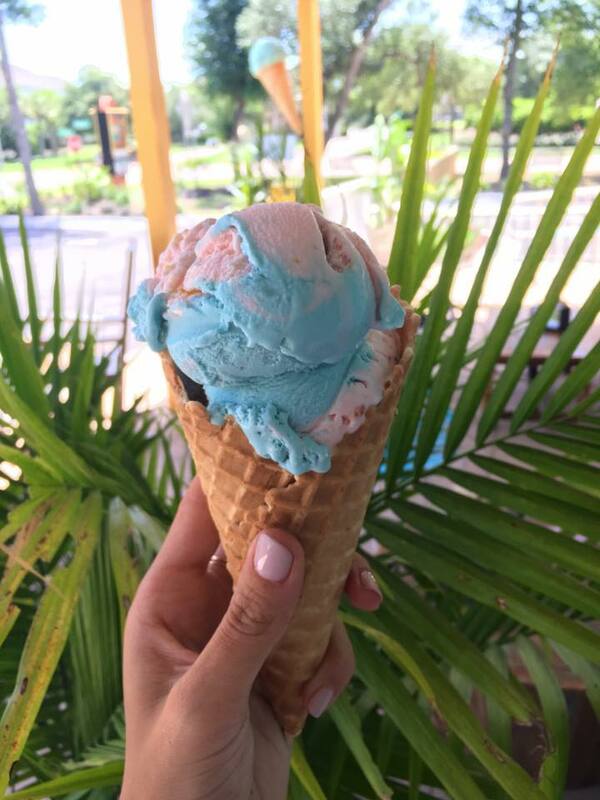 Native Joe’s is North Myrtle Beach’s only ice cream and coffee bar. This cool, laid-back Costa Rican cabana lies just off Highway 17, just minutes from Barefoot Landing. Native Joe’s offers premium coffee, tea, specialty drinks and delicious snacks from early morning to late at night. Whether you’re in the mood for a high-octane double espresso in the early morning or a cold ice cream cone after a day at the beach, there’s something for everyone anytime at Native Joe’s. You won’t find a more refreshing way to improve your day. Morning, afternoon or night, there’s never a bad time for cookies, pastries, sundaes or shakes. Native Joe's has a variety of homemade desserts and treats to satisfy the sweetest of sweet-tooths. Bring the family, bring the dog, kick off your flip-flops and relax on our porch while you enjoy North Myrtle Beach’s best sweet treats. Native Joe’s exclusively offers Pure Vida Fair Trade Organic Coffee. It’s organic, shade-grown, small-batch roasted and out-of-this-world delicious. Best of all, every cup of Joe we sell helps support Pura Vida’s mission to promote health, education and economic programs for families and children in coffee-growing communities throughout the world with the work of the Create Good Foundation, their public charity. A great cup of Joe never made you feel so great.